Recently Asus Eee Pad Transformer Prime had an Android 4.0 Ice Cream Sandwich upgrade. Asus has put forward various bug fixes and performance enhancements to improve its functionalities. Now it has announced that more exciting features soon will be added in the next upgrade. The upgrades are likely to be made possible via the new apps. The keyboard dock provided has added more efficiency to the Transformer Prime. It enables the users to experience a transformation between notebook and tablet. But the implementation of some pack-in games is still a subject of concern. 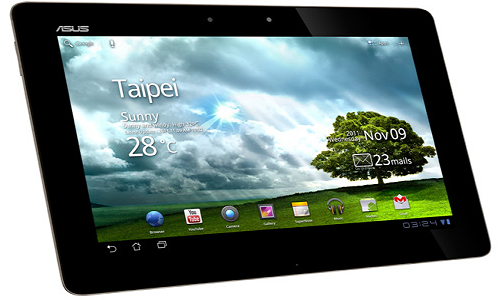 Apart from these, it also features Tegra 3 processor, all-aluminium construction and a bright high definition screen. 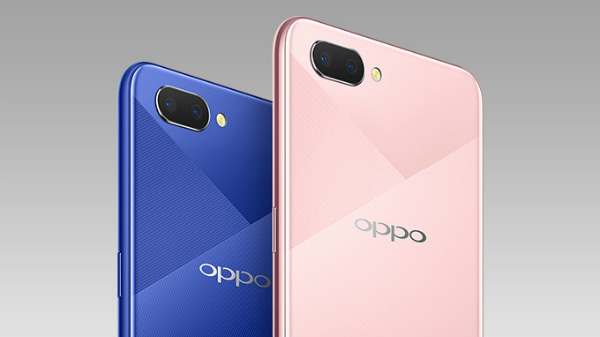 As far as the metallic body of the device is concerned, it has turned out to be problem as serious issues have been reported in case of WiFi and GPS connectivity. Unfortunately, the new exciting features added up are unlikely to clear this connectivity reception problem. However, the Asus Transformer Prime users can expect this problem to be solved out in near future itself. One of the upgrades expected is the Face Unlock feature. This is one of the features of the Ice Cream sandwich. There will be an upgrade in the Asus Vibe to 2.0 from 1.0. Also it is heard that a lock screen notification control will be available. It is not clear on how this feature will be helpful. It could probably mean that the one can view notifications even when the tablet is locked. Currently this is not an option available in these tablets. The upgrade will allow the tablets to support USB LAN connections. The USB-to-Ethernet UX cable will allow the users to switch between landscape and portrait when the tablet is connected to the television. Updates will also be provided to the camera in the device. Other applications including Google Music, Google Books, and Market too will receive upgrades. The upgrade will be through the Google Play Moniker. The addition of new features combined with the opportunity to have Android 4.0 update provides users an opportunity to enjoy increased customization and performance. It is definitely a welcome note for all the Asus Eee Pad Transformer users. The new features will soon be updated to the Asus customers. It is expected to be done in the next few days. The Asus Eee Pad Transformer Prime users can check out their Settings menu to visualize these updates.